Suitable for indoor and outdoor use up to 90 days. 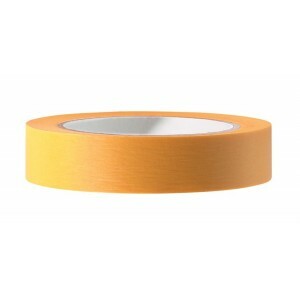 Extra thin for extra flat edges and particularly .. 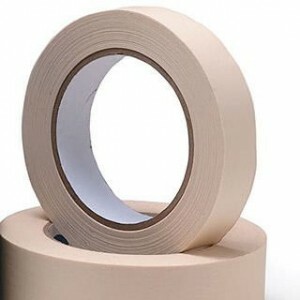 Roll size 50mm x 40 metres.. 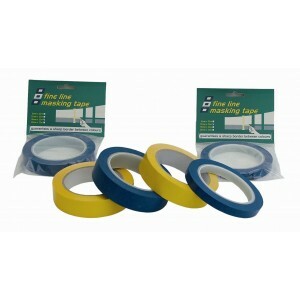 When a top quality, fine definition line is required this high quality Fineline masking tape should ..